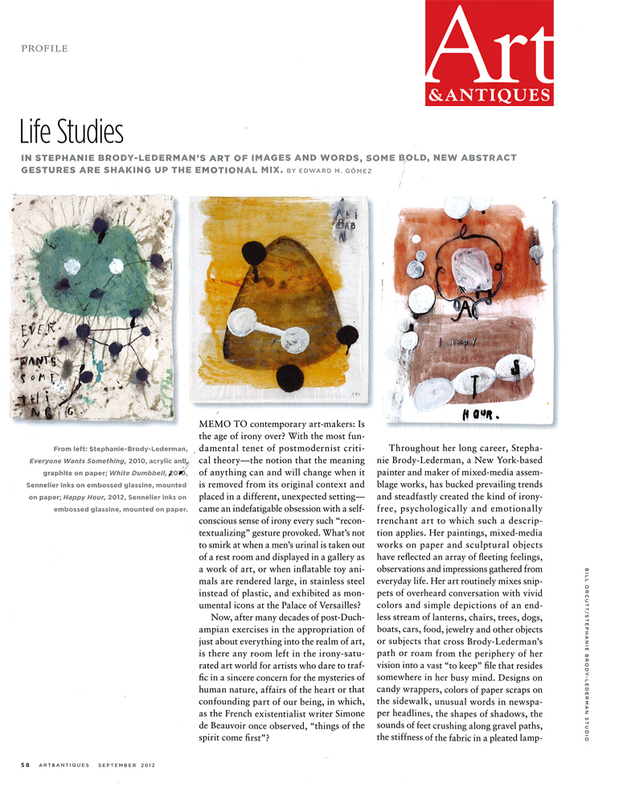 Article (c) 2012 Art & Antiques Worldwide Media, LLC. Photos by Edward M. Gómez and text (c) 2012 Edward M. Gómez; used by permission. Photos by Bill Orcutt, (c) 2012 Stephanie Brody-Lederman Studio.